Some guy this Arduino IDE’s editing interface is no so friendly, non-standard indentation, no syntax highlighting, no Autocomplete and so on. In short, if you’ve used other excellent editor such as emacs, vim, even notepad++, you must be very unhappy about Arduino’s editing interface. 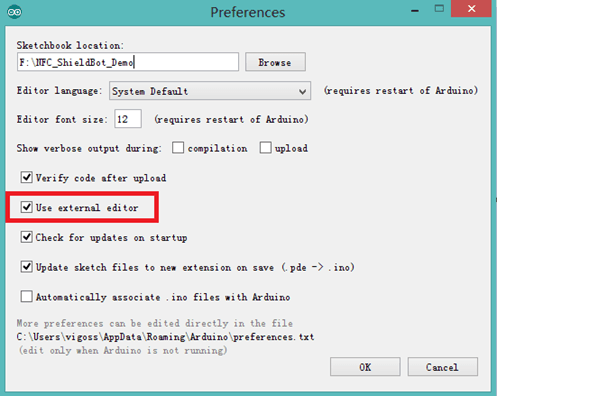 Then you find you can’t type in Arduino IDE, you can only use external editor now. 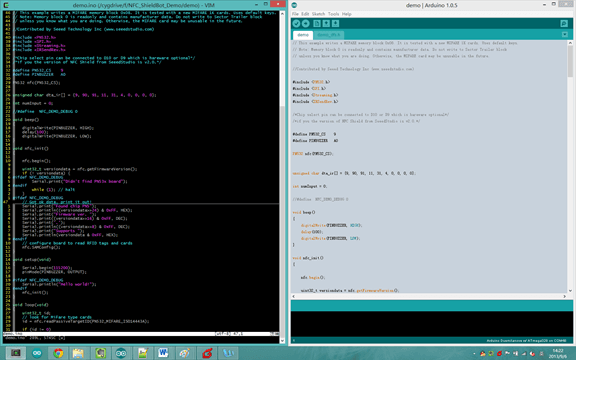 The following is my favorite editor: Vim, is it more beautiful than Arduino IDE?